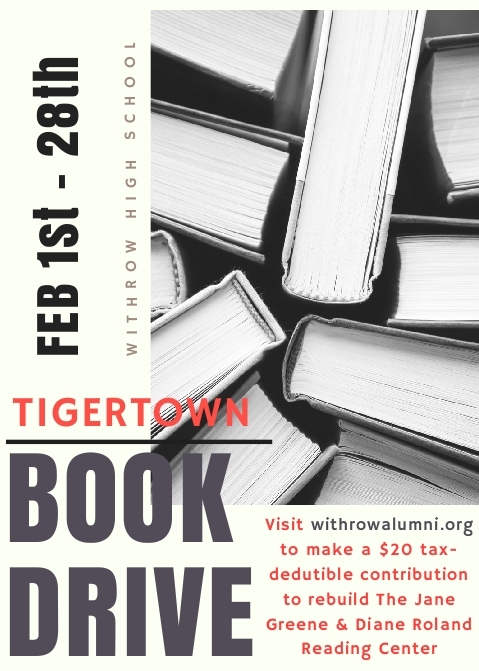 Please help expand the reading selection at Withrow with a donation by clicking HERE. On the PayPal Donate page, feel free to suggest authors we can add to the list. Thank you for your generous support.